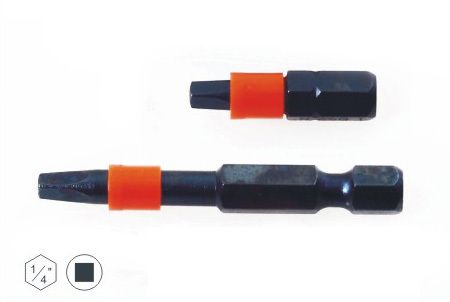 RM e-bit Torsion Impact bit is made of V5 steel, which is high-quality and pressure-resistant steel with proper heat treating process. The tool life at least doubles that of rival products. The bit is designed to ensure the optimal power density on the tip and therefore no energy is wasted in heavy load. 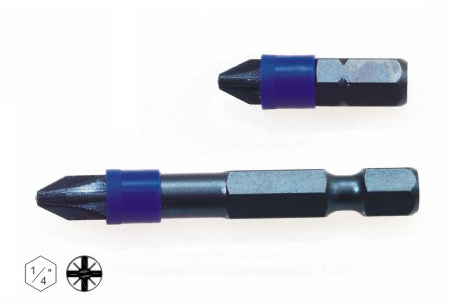 The extraordinary design of the turn-down groove makes the impact screwdriver bit elastic, providing 40% more breaking angle and more impacting ability in peak loading. 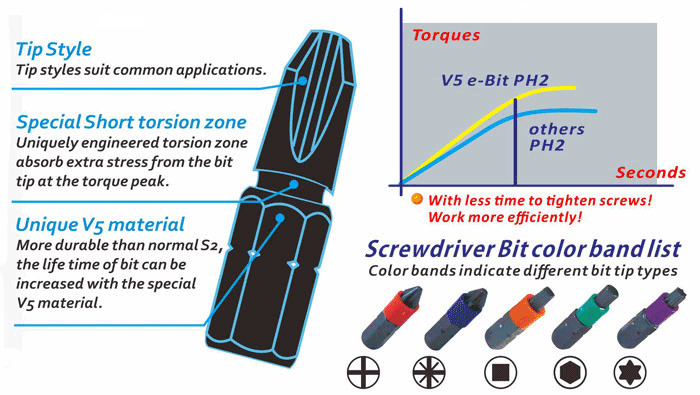 Short torsion zone helps reach the maximum torsion with less energy during screwing. 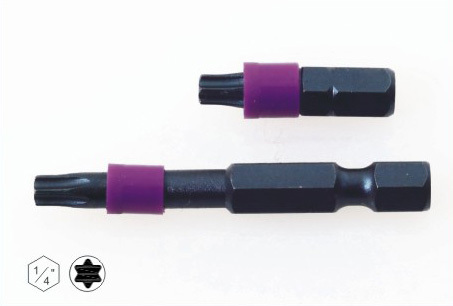 Reach the biggest torque with the small angle in a very short time. Achieve maximum performance with less effort.